Over the years i have chosen to treat myself, my family and those i support in birth and parenting naturally and recently have been repeatedly asked to lead a workshop on these natural remedies so here we are. This workshop is suitable for mothers to be as well as birth keepers. We honour the grandmothers who have preserved these traditions and make this workshop a sharing of what we have learnt from them thus far. NB this workshop costs £60- for the workshop and the wrap which you will take away. This workshop is suitable for mothers to be, birth partners as well as birthkeepers of all varieties. We honour the grandmothers of all nations who preserved this knowledge for us and explore worldwide traditions. We can put you in touch with an authentic traditional rebozo producer in mexico to purchase your scarf. It’s important that it is long enough, handwoven and from cotton to truly work as it should. Day workshop exploring traditional postnatal techniques from around the world. We honour the grandmothers who have preserved these traditions. 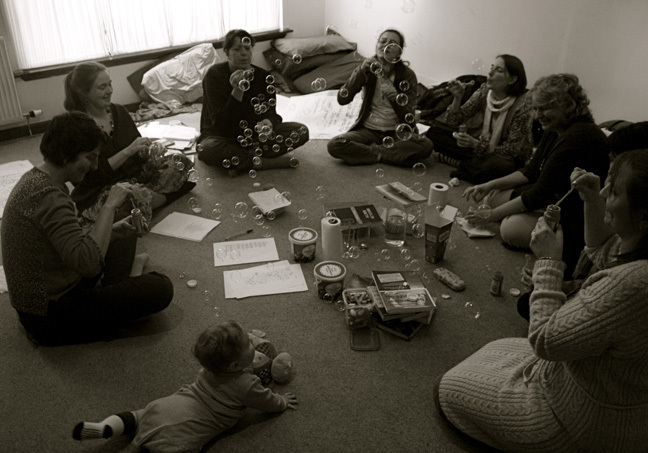 A day learning about and creating herbal remedies and products for use around birth with Kate Scott Bsc (Hons) Herbal medicine – Medicinal Herbalist and Doula. £65 pp with handouts and ingredients provided! Herb Walk and workshop learning about and making herbal remedies for winter ills, with elderberry syrup, thyme and liquorice, decongestant rub and much more! £60 pp including Handout and all course materials. A day packed with making lovely herbal gifts such as salves and infused alcohols to take home. We will also cover some Christmas first aid such as hangover and over indulgence herbal remedies! £80 pp to include all course materials. You want to know how they can be born, how they can be fed and how the hell anyone gets any sleep. It’s a day devoted to the doulas who want to support the families who are expecting more than one. Last year I was invited by the Italian doulas summer school to run a day for them with the remit spirituality around birth – it was an incredible day I enjoyed so much that I wanted to hang with birthkeepers talking spirituality more often! what happens with breastfeeding support when you can take a holistic approach? birth – whose is it? what do they want from their birth? what happens in other cultures? you are not a bf counsellor or midwife so what are you? back-ups – are you held by a sister birthkeeper? business – is your business ethic helping or hindering you? are you charging enough for the energy you expend? support – who supports you the supporter? debriefs – are you discharging the energy from the births you support at? or the postnatal families? your family – are they happy with your work? are they rewarded? are they involved? child care – whats happening with your babies while you support other babies to begin their life in this world? your birth stories – how are your stories impacting your ability to love others? 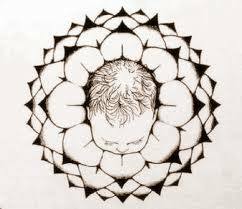 Please note if you have had more than one birth you will need to focus on one birth only per workshop – otherwise it gets confusing! Are any of the above coming to London soon ?